I have not had the opportunity to weave yathra, and only the briefest opportunity to watch it being woven. 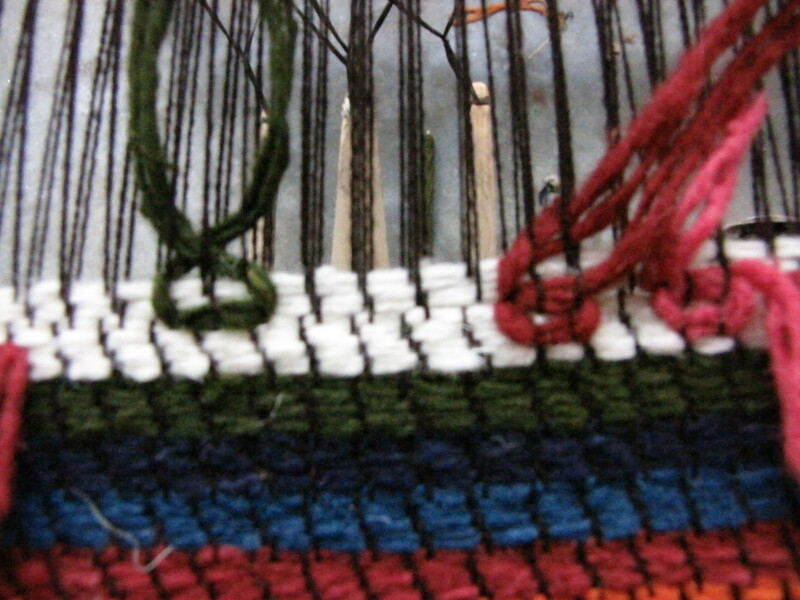 However, it appears that some of the supplementary weft patterns are laid in in the same way as Sapma (crossing pairs of threads) and diagonal single-coil Thrima. 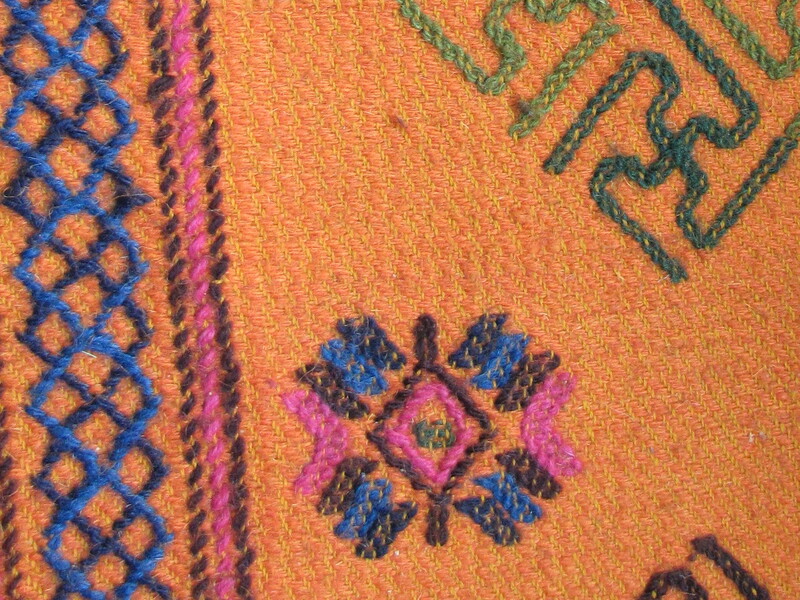 This entry was posted in Bhutanese Techniques and tagged Asian, Bhutan, Textile, weaving by Wendy Garrity. Bookmark the permalink.